﻿﻿Mr. William H. Charbonneau is an attorney at law and has been a practicing lawyer in Washington since 1986. He is a member in good standing in the Washington State Bar Association and the King County Bar Association. Born and raised in Washington State, he received his undergraduate degrees in political science and economics from Western Washington University, and his Juris Doctorate from the University of Puget Sound School of Law (now Seattle University School of Law). Serving Seattle, Tacoma, Everett, King, Pierce and Snohomish Counties, Whidbey island, and really the entire State of Washington. This law office was opened in 1995 and has remained a small, personable office. The goal is to provide services in a prompt fashion, and allow clients to deal directly with the lawyer, and not just through the firm's staff. 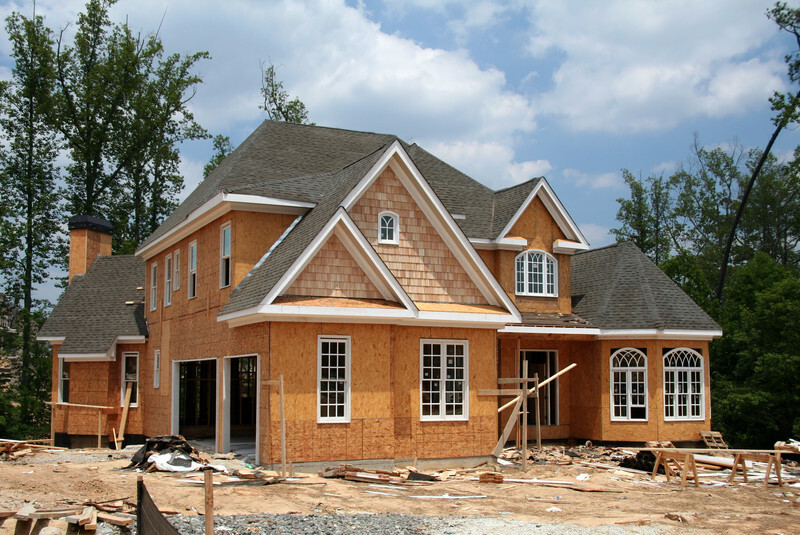 While representing mostly large construction related businesses, we also represent many indivduals and home owners. This may involve construction liens or bond claims, home builder disputes, construction accident claims, and the purchase or sale of real estate. Mr. Charbonneau's background and credits: From 1988 to 1992 he was Chairman of the Construction Lien Law Task Force appointed by the Washington State Senate to create a lien law supported by the construction industry, developers, suppliers, title companies, lenders and consumer advocates. He helped draft the 1991 Construction Lien Act, and continued to provide input on proposed legislation. He has taught numerous seminars on construction lien law, contractor registration bonds, and public works/bond law to members of the construction industry in Washington, as well as to the National Association of Credit Managers; the Land Surveyors of Washington; the Consulting Engineers of Washington; the Associated General Contractors; and various escrow associations in Washington. He has authored articles on the Construction Lien Act for the American Institute of Architects and the Association of Builders and Contractors. Copyright 2013 Law Office of William H. Charbonneau. All rights reserved.